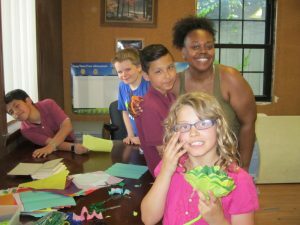 The Magic After-school Place was begun in 2006 to meet the after-school care needs of working parents in the culturally and economically diverse Irving Park community. 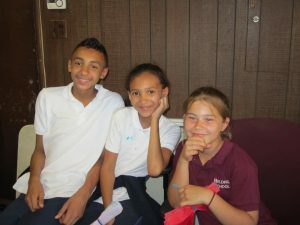 The program serves children enrolled in Kindergarten through 8th grade at Murphy and Belding Schools. MAP operates Monday through Friday from 3:00 to 6:00 p.m. and follows the Chicago Public Schools calendar. Children enrolled in the program are walked to the Irving Park Lutheran Church educational building at 4057 N. Harding Ave. by MAP staff. After enjoying a healthy snack, the children begin work on homework, a strong focus of the program.